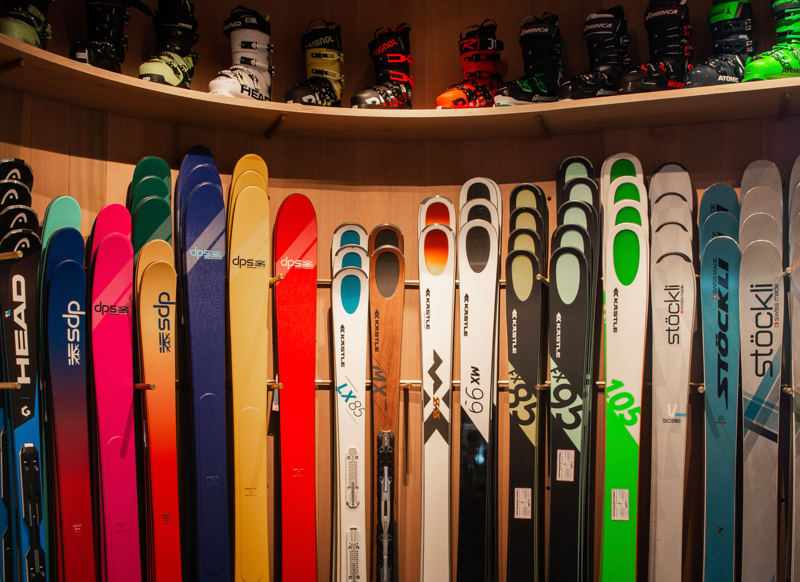 The Mudroom and Nomad Sports Shops offer top-notch equipment, expert boot fitting, rental equipment for all levels, and world-class ski tuning. 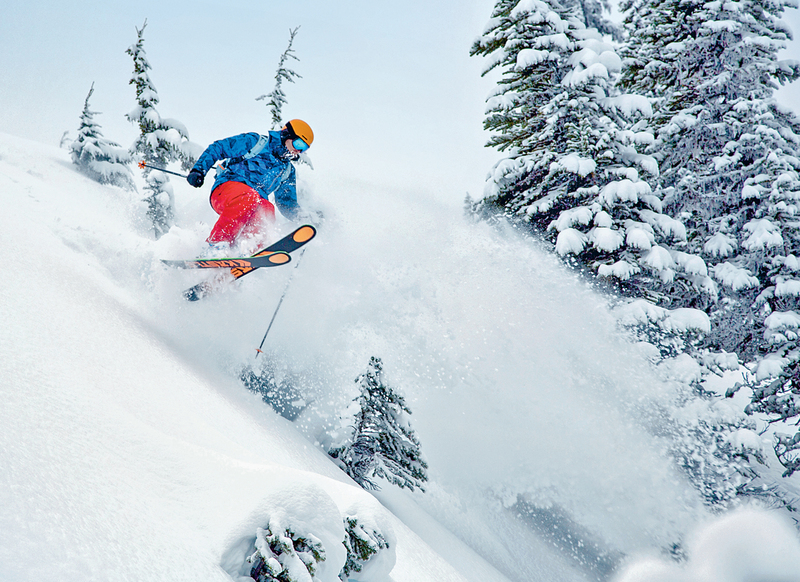 Known for taking pride in their craft, this team will have outdoor enthusiasts enjoying all Jackson Hole has to offer. 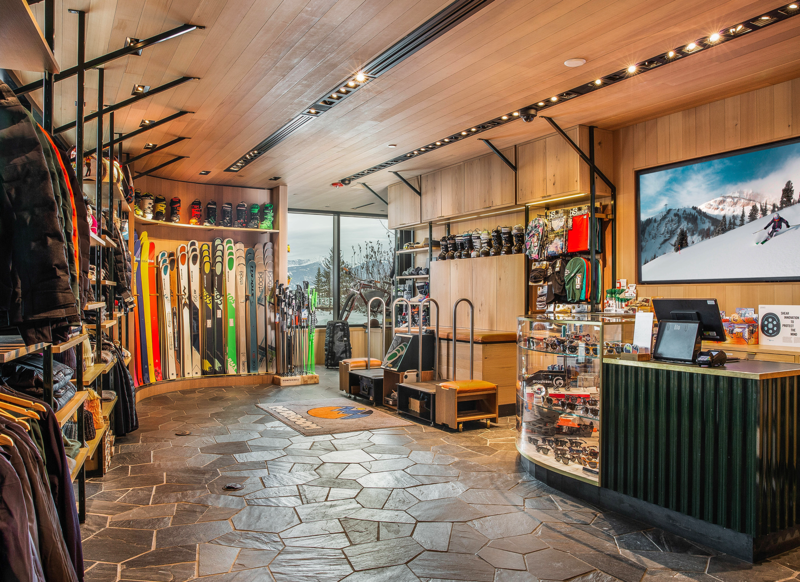 Located at the ground level of Caldera House, The Mudroom is your one-stop shop to rent, or buy the most sought-after gear in Teton Village. Gov Carrigan and his team of experts know that the key to getting you the right gear is listening to your needs, whether that’s a pair of skis that’ll send you flying down the mountain or something a little more tame. 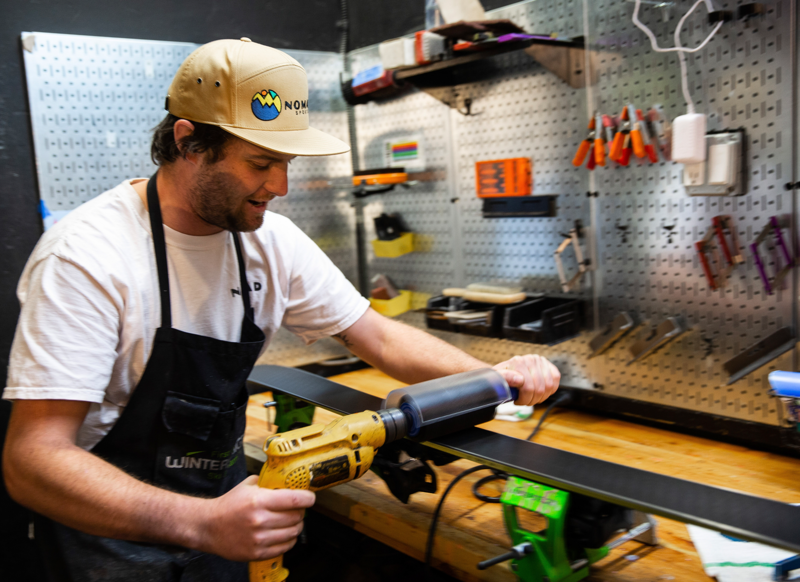 The Mudroom offers expert boot fitting, quality hard goods, clothing, and accessories from the best brands in the ski industry. In summer, The Mudroom transforms into a haven for adventurers looking to rent e-bikes, stand-up paddleboards, and more. Steps from Caldera House, you’ll find Carrigan’s second outpost, Nomad sports. 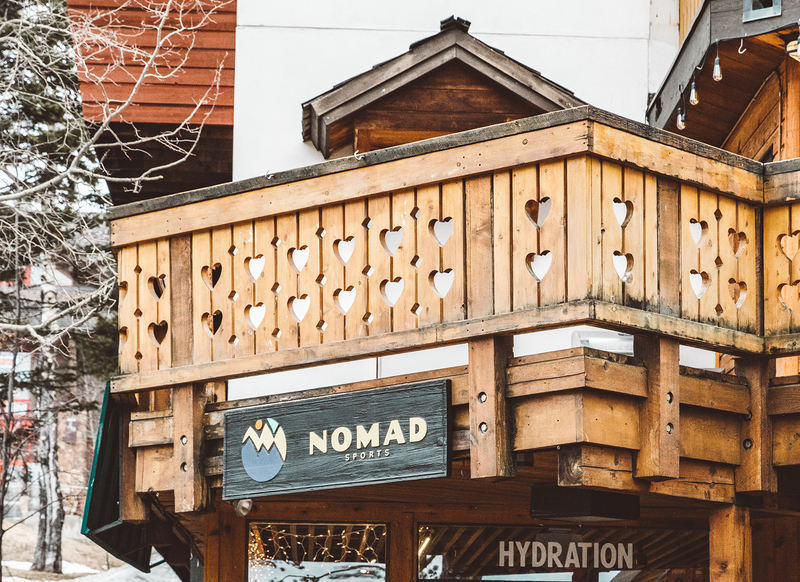 With a state-of-the-art ski tuning facility, and a full-service rental and retail selection of alternative brands, Nomad Sports completes our sport shop offering with something for everyone. 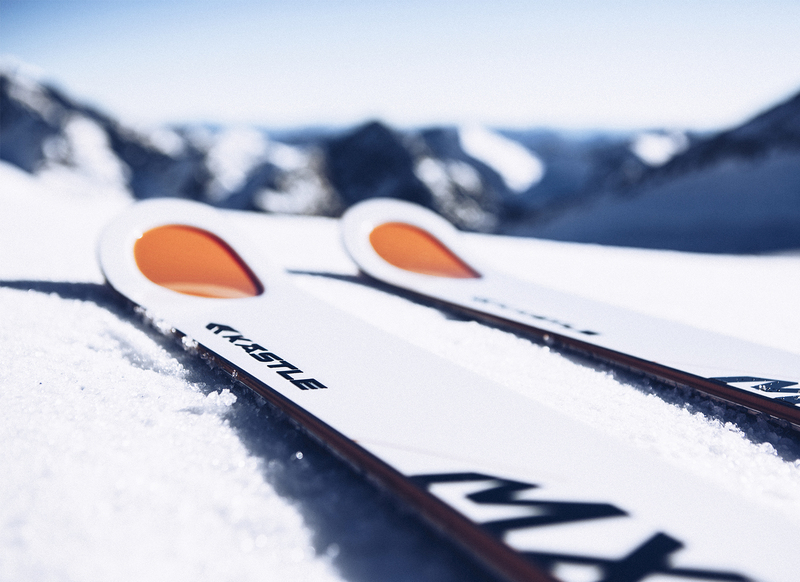 Call or stop in our shops before you hit the slopes and let our expert team set you up for a successful day in the mountains. 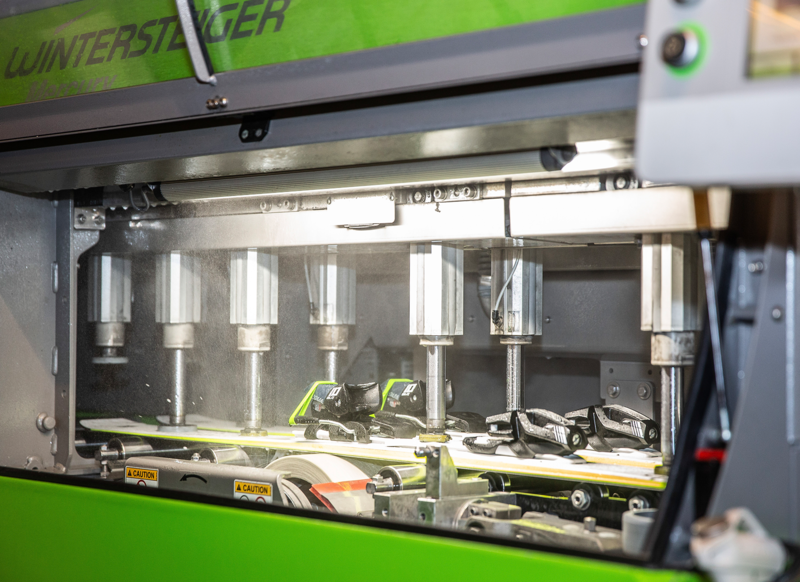 Let our staff assist you in finding the perfect equipment, from the right base layer to the perfect ski boot. We provide you with exactly what you need. 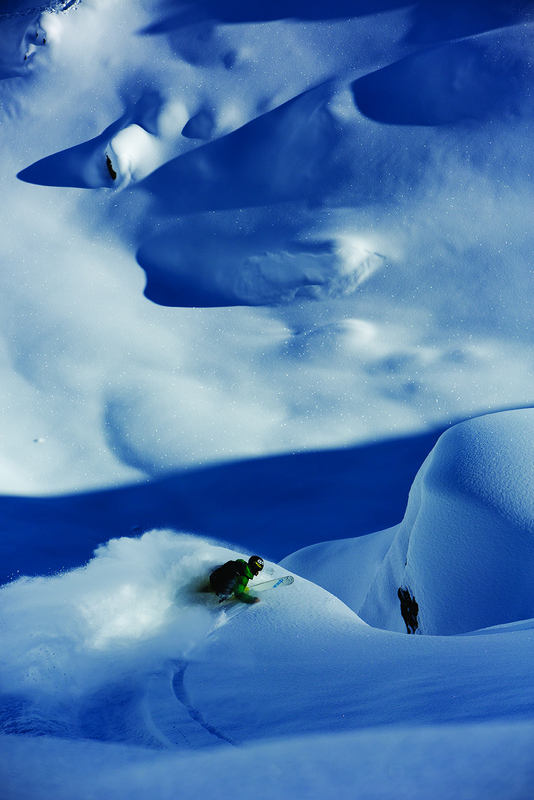 Skiers and snowboarders alike, we take care of it all.